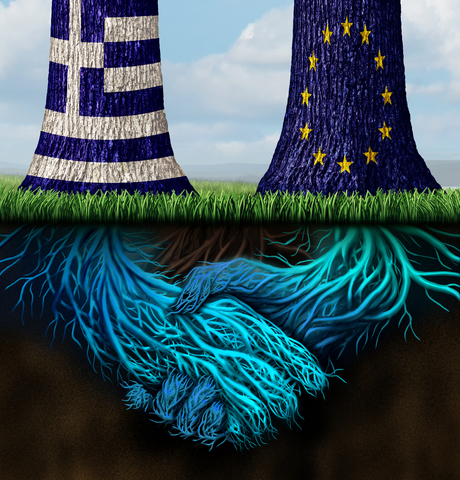 Greece: Out of the Woods? The Greece crisis reached new corners of the globe recently with its latest haphazardly turn away from progress. Today Monday June 29th, markets suffered across Asia to Europe in the wake of Greece shutting down its banks for a week, ahead of a debt default that now seems more probable than ever. Oil prices saw a sharp drop and the Euro declined against the dollar, while Japan’s Nikkei 225 index fell 2% to 20,283.98 points. Following an ease of momentum concerning the Euro-Zone data, online forex trading has slowed down for the second week of June. On the back of a promising first week of the month, the fears of a possible default on payments from the Greek government and a Euro-Zone exit have resurfaced after negotiations in Brussels broke down. As the week begins, Gold is still trading within a narrow range while staying under the $1190 resistance. 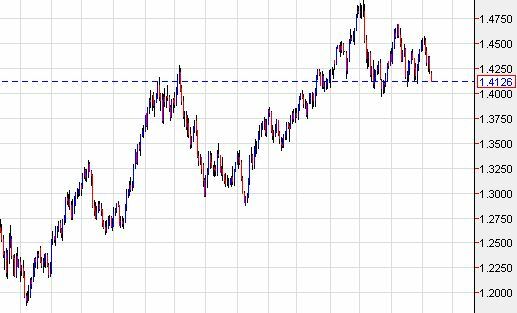 Supported from $1180, online forex trading will potentially see similar prices as last week where gold had support at $1180 and rose to a $1200 resistance. The trend for the previous two months has been an attraction to the $1200 resistance, which is a key level. Two weeks ago, the price on Gold fell through this level and down to $1170, the lowest in six weeks. Overall, though, Gold has tended to gravitate to $1200. In the latest round of online Forex trading news, it seems that the bears still have a strong hold over the euro. 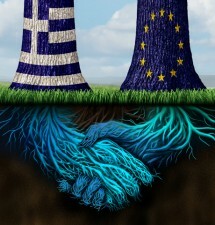 It should be no surprise that Greece has played a central role in this recent doom and gloom. As their government is now hinting (not so subtly) that they wish to renegotiate the terms of their previous bailout, rumours are spreading that the stability of the European Union may once again come into question. This week’s online Forex trading news has been highlighted primarily by the fiscal conditions currently underpinning the Eurozone, with a moderate consideration regarding investors’ stances on the US dollar. 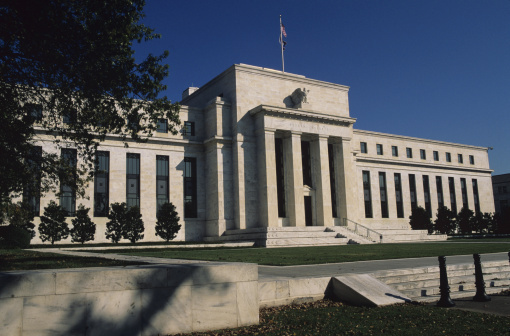 While the primary concern is the United States government’s approach to the looming deficit cliff, the Federal Reserve seems to have made progress towards the latter part of the week which will help bridge the gap between the democrats and republicans. However, in Europe near term worries continue to daunt any real gains in the value of the Euro. 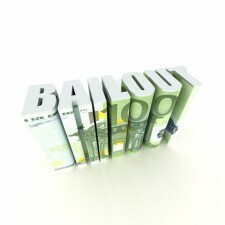 As Greece continues to fail in securing its next ECB bailout, the country’s financial crises only looks set to deepen. The Euro, which has pared the overnight advance to 1.3046, is likely to face even more near-term headwinds in light of the continuing Greek financial crises. The ECB, European Union and the IMF (Troika), will re-assess Greece’s financial commitments in a week’s time, within which the 11.6B austerity programme – which many feel will not be enough -will remain under review. On the other hand, recent news that Greece may plan on introducing additional taxes is thought could raise an additional 2B in EUR. The week ahead looks to highlight concerns underpinning the European sovereign debt situation. The main story still is that of volatility on the European market; the single currency’s future viability questioned by many traders worldwide. The concerns with Spain’s ability to manage a flailing economy have grown since the IMF rescue package was approved. Spanish yields have tipped well over seven percent, trading at 7.39% after hitting a European-era high of 7.56%. Attempting to mitigate further volatility, Spain has banned short selling for three months while Italy, feeling the effects as well has banned short selling financials for one week. 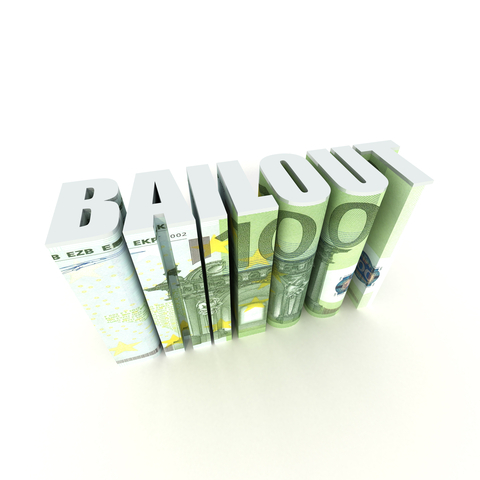 There are now fears that Spain may indeed seek a full bailout, as regional governments have begun to express concern for their ability to manage internal debts. Spanish and Italian bank shares were the worst hit followed closely by their domestic indices; the Ibex at one point dropping nearly five percent. Furthermore, creditors are expected to begin auditing Greece’s progress on debt reduction. 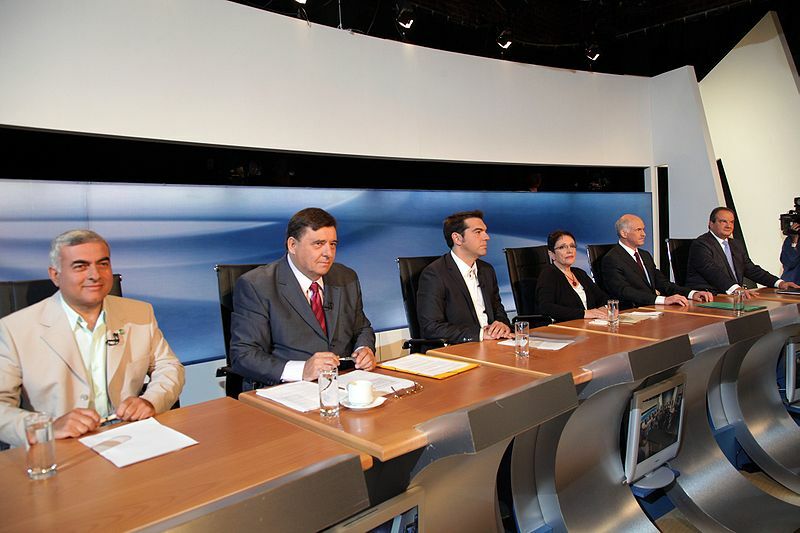 This audit determines whether the country is to be approved for an additional 31.5 billion euros. 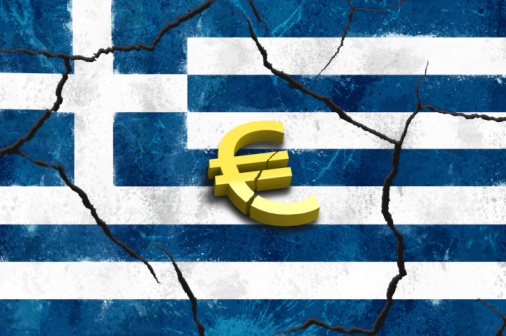 With political and social unease, a quickly shrinking economy and many investors questioning whether Greece will meet its August deadline, there has been speculation of true insolvency should their financial situation worsen. Because of these protracted jitters, the euro has fallen to a two-year low against the US dollar to trade at $1.2082. Furthermore, it has fallen to an eleven-year low to the Japanese yen. Below $1.20, many online Forex traders have taken a bearish stance. On the other hand, some Forex traders have taken the attitude that any position would have to be long due to such market volatility. This, of course, is under the assumption that the euro will remain in its current form. 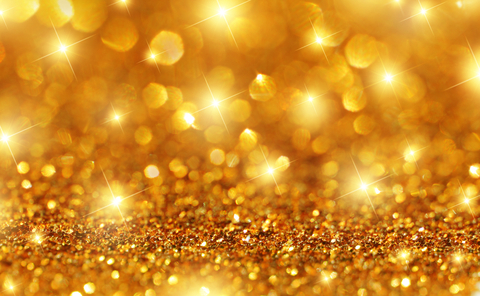 Indeed, the lack of real movement in the precious metals markets, traditional safe havens, illustrates that many believe the markets may incur still more losses in the near term. Nonetheless, taking a long position in the euro may indeed be one of the few hedges against what remains as the most volatile era for decades. Greece’s recent general elections had much of the world holding their breaths as the fear that an anti-Eurozone party would come out victorious. The doomsday scenario many feared was that Greece would revert to the drachma and cancel its bailouts, leading to massive losses for the Eurozone as well as the potential for an even greater disaster, with Spain and Italy teetering on the edge. Fearing excessive volatility on the markets some online Forex trading brokers even shut down private trading on Sunday, the 17th of June. 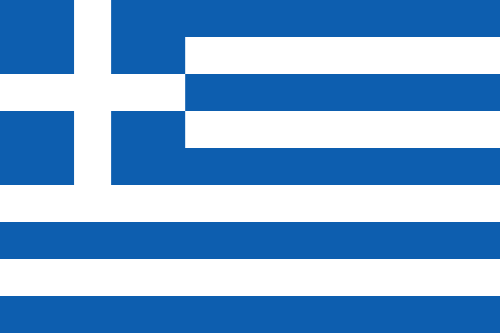 Regardless of the outcome of today’s Greek elections, get ready for a hectic week in the marketplace! With Greece holding elections today, we thought this may be a good time to let you know how this event may impact the marketplace when it reopens at 21:00 GMT tonight. 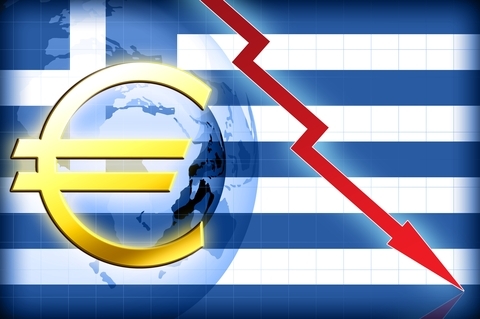 Following the failure of Greek politicians to form a new government after the first round of elections in May, nervous investors sent riskier currencies and commodities plummeting. Now with new elections being held, the prospect for fresh market volatility is virtually guaranteed. 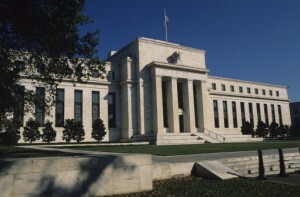 The global currency markets accounts and balances are awaiting clearer prospects. 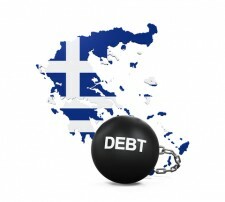 This is due to the great concern of the now well-known Greek crisis. The crises has been temporarily mitigated by the cancellation of debts and new loans. After losing ground for 13 months in a row, USD is about to break out and gain momentum against both euro (EUR) and sterling pound (GBP), according to technical analysts. Why is USD gaining ground? Many European countries economy is weak, with Portugal getting downgraded by Moody’s and Greece are having big problems paying their debt. Italian stock market fell almost 9 % previous week over yield spread concerns. In fear of rising inflation, ECB increased the interest rates last week, without any positive effect on the exchange rates. Both USA and British economies remains week, but not as bad as the Eurozone. What do you think about EUR, GBP and USD? Will USD gain significant against sterling and the single currency? 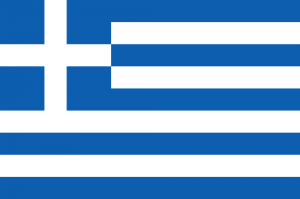 Greece, a danger for the Euro and Eurozone? The last week have put a lot of focus on Greece and the Euro. Below are some possible outcomes of the crisis in Greece. yet, in the highly corrupt country of Greece.